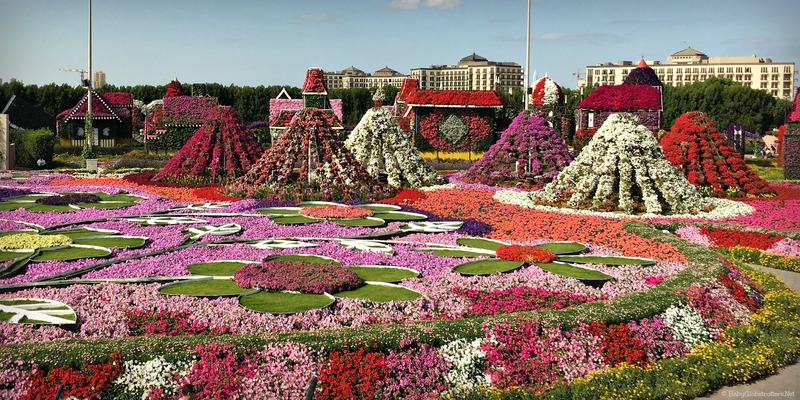 The flowers are in full bloom once again at the Dubai Miracle Garden (DMG) and the seasonal lush orchard – comprising over 50 million flowers from 250 million plants – opens to the public today. 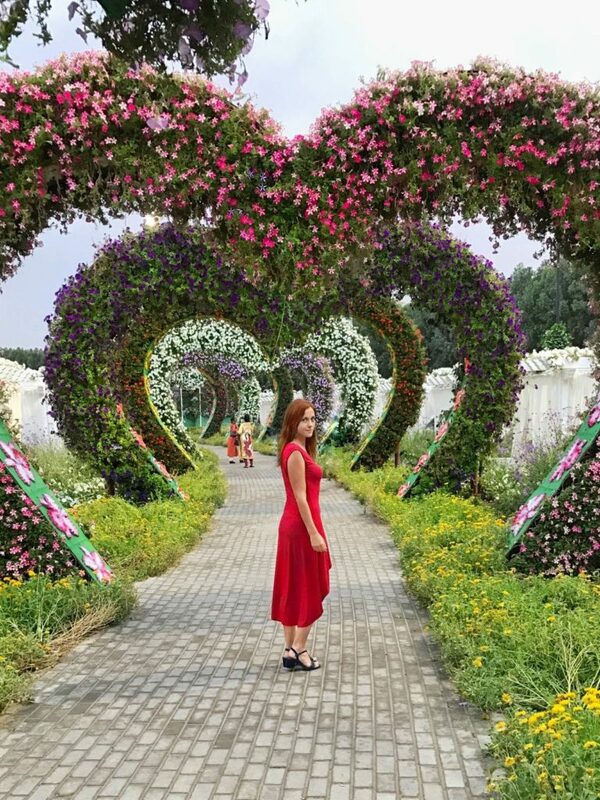 Now in its sixth year, more floral installations have been added to the 72,000 sqm garden park located in Al Barsha South 3. An extra 20 per cent flowers are on display this year, compared to 2016, and some of last year’s standout structures were refurbished and given a more ‘flowery’ look. READ A budget day in Dubai: less than Dh15 or free! 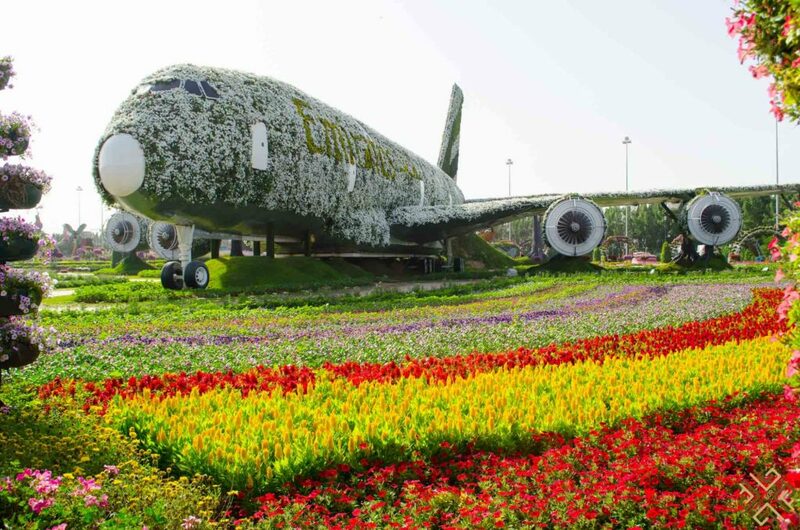 The Guinness World Records holder of “biggest flower structure in the world” – the Emirates Airbus 380 – is back and enhanced with more sustainable flowers. After enjoying a stroll in the garden and smelling the flowers, visitors can rest their tired feet and recharge at the food and beverage areas. They can even take a nap on the Caribbean hammocks or any of the floating flower beds.